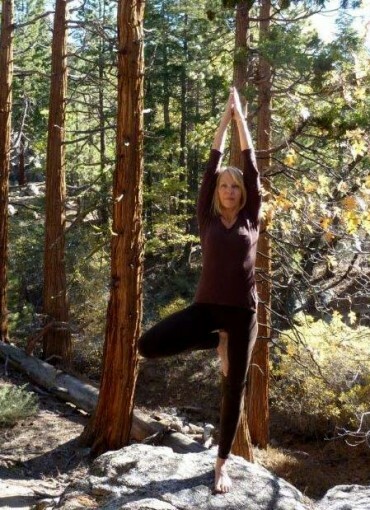 Karin’s patience and understanding of teaching Yoga benefits from her 25 year career as an elementary school teacher. Karin has studied yoga with teachers Nadia Thurman and Karin Kuhn and has deepened her coursework in Anatomy, Philosophy, Chanting, Proper Alignment Techniques, Methodology, and Pranayama all in the Hatha tradition. After traveling to India, Karin learned that yoga is a transformational practice that works from the inside-out. Karin’s deep understanding of yoga ensures her students experience the strength, balance, flexibility and overall sense of wellness, no matter their age or body type.